A Tall glass of water—On a hot day there's nothing more refreshing. The simplest of drinks can be the most thirst quenching, especially when it's exactly what you are craving. Until it's unavailable. Connect Global is committed to sharing the Gospel of Jesus through collaborative and sustainable solutions. We invite you to join us!. 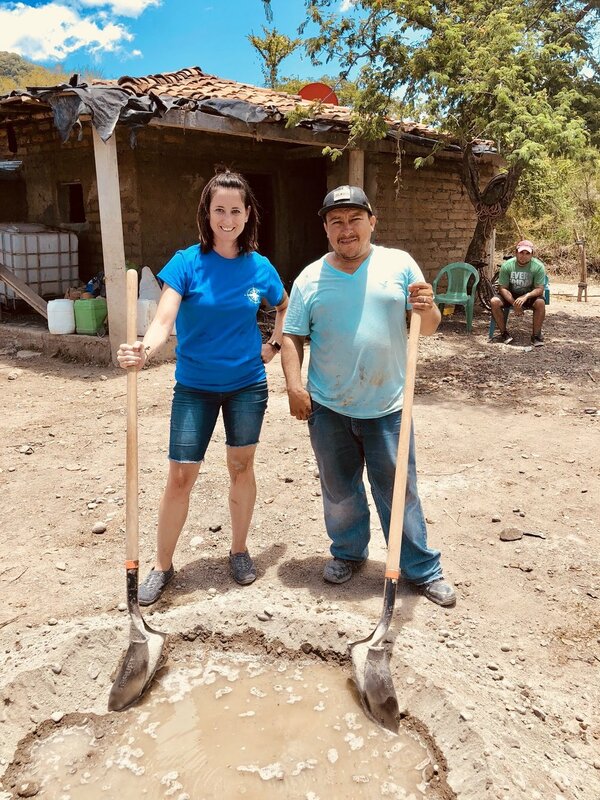 We are working closely with community leaders in the local church, as well as a Honduran Business leaders and Charities to bring clean water to these residents. We are raising $5000 here in the US to help complete this years phase of the project. Connect Global will be taking a trip there in August 2019 to complete the work. We invite you to join this collaborative and sustainable project. Together we can share the love of Jesus and a tall glass of water with the people of San Lorenzo Honduras. You can give financially below and know that 100% of your donation to Clean Water projects will go directly to the field.